The “Green Lake” is a melt-water lake. between the maximum of up to 12 meters during the snow melt and can fall to below 3 meters in autumn and winter. 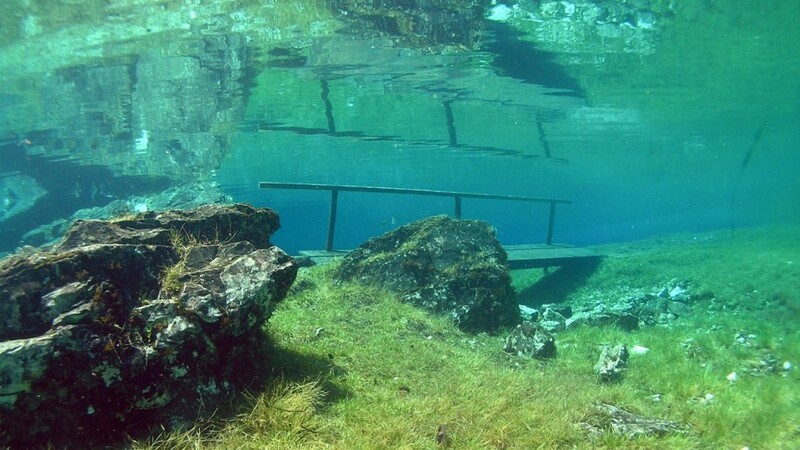 Due to its extremely clear water, it applied to divers as one of the most interesting and most beautiful lakes in Central Europe. The visibility under water is phenomenal. The best time to dive in “Green Lake” was in spring. During and after snow-melt. The water level rises and falls, depending on the weather or according to snow conditions which were present on the surrounding mountains during the winter.